Will Superman Appear in the Shazam Movie? 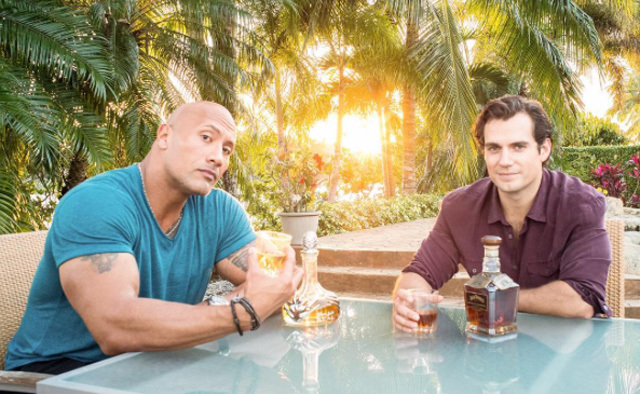 The “DC worlds will collide” hashtag is interesting since it appears to tease that Superman will appear in the upcoming Shazam movie, in which Johnson will play the film’s antagonist, Black Adam. Superman and Black Adam have fought each other a handful of times throughout the DCU, and since they have comparable power levels, it’s always an even match-up. Many will remember the 2010 short Superman/Shazam! : The Return of Black Adam, which featured the two heroes fighting the villain. It remains to be seen when this match-up could happen on the big screen, as the Shazam movie is still without a director; but who do you think will win when they meet? Sound off in the comments below!